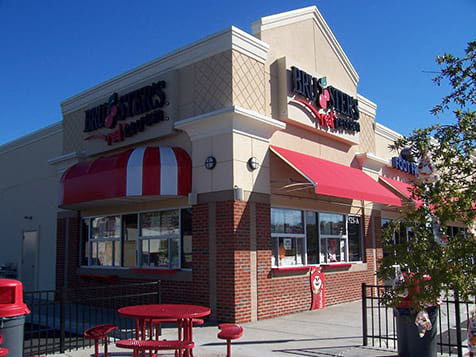 How do I buy a Bruster’s Real Ice Cream Franchise? 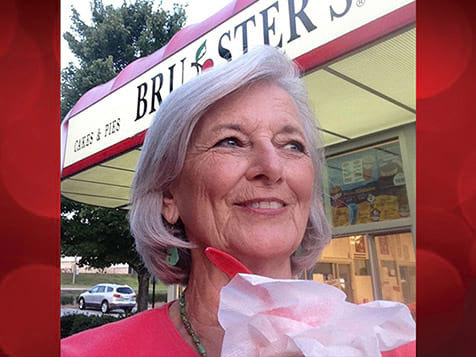 At Bruster’s they like to keep things simple. 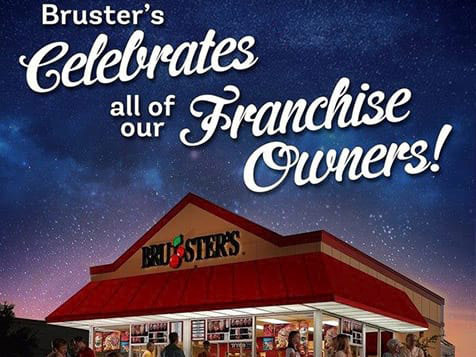 Typically the process takes 2-4 months from signing to opening, and includes five stages: introduction and application, disclosure, approval and award. 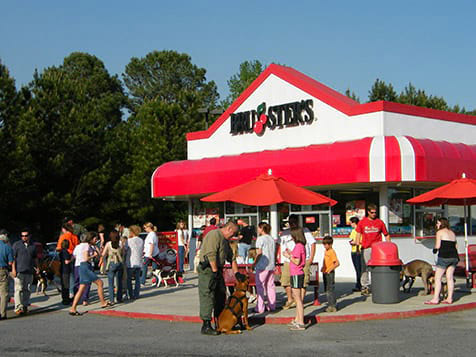 The total investment for an end-cap unit is $270,000 - $567,000 and for a free-standing unit is $450,000 - $1,325,000. 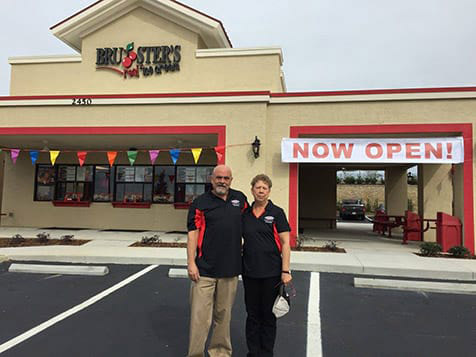 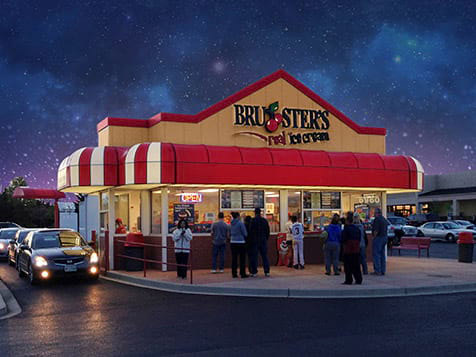 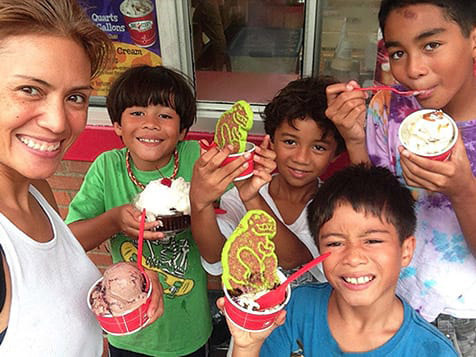 Learn more about joining the Bruster's franchise team which gives you all the tools to run a successful business. 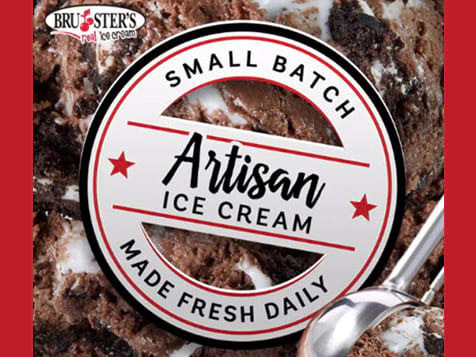 A Scoop A Scoop Above The Rest - Bruster’s®Real Ice Cream.